The DIVINO VILLAS Price Promise guarantees that you won't find the same property at a lower price! If you see the same property published at a lower price for the same dates of your request, please do not hesitate to contact us and let us know. When renting a property indicated as BEST PRICE GUARANTEE, we promise the price you pay is the lowest price available. If you find a lower advertised price for the same property during the same period we will match that price. If you book it with us, we will apply an extra discount. Rent with confidence. With Divino Villas, your price is guaranteed. To claim your price match, inform us of the website page where you saw the lower price advertised. The advertised property must be advertised in EUROS since we cannot guarantee currency conversion prices. Divino Villas' customer promise is valid up to 24 hours after the time of the booking. Any last minute offers or discounts advertised after the booking has been made cannot be matched. When you send an e-mail to Yourtuscanvilla.com, you are writing directly to the owner of the selected accommodation. This way, you are sure that you will get a fast and reliable reply from the person that knows the accommodation best. The information on our website is updated directly by the property's owner each time there is even the slightest change to their properties. It is in the owner's best interest to update their availability, services, prices and any information that is subject to change in order to avoid useless information requests that wastes everyone's time. What we promise is that All this information will be clearly provided in the final offer before you confirm the booking and no extra charge or fee will be applied outside of the contract that you accept. 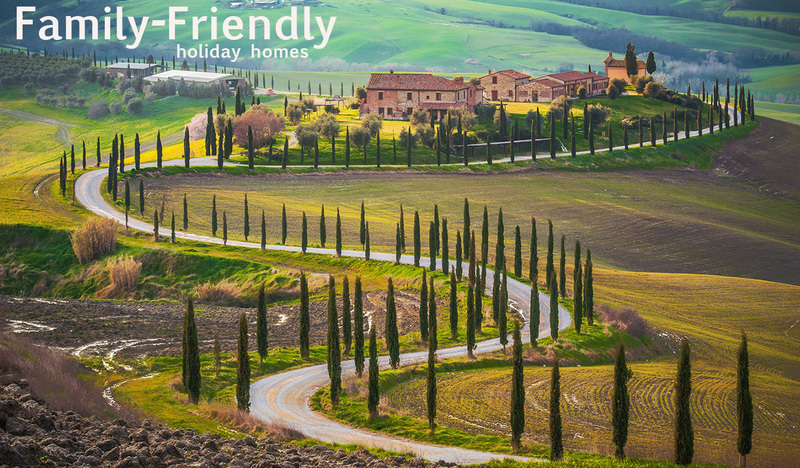 Each customer is invited to send in their rating on the accommodation that they have just spent their Tuscan holiday at. An average is calculated based on cleanness, value, location, service and comfort. Our staff chose with care each property and ask feed backs to its clients. We also get to know the owners and establish a solid relationship based on trust and mutual agreement. 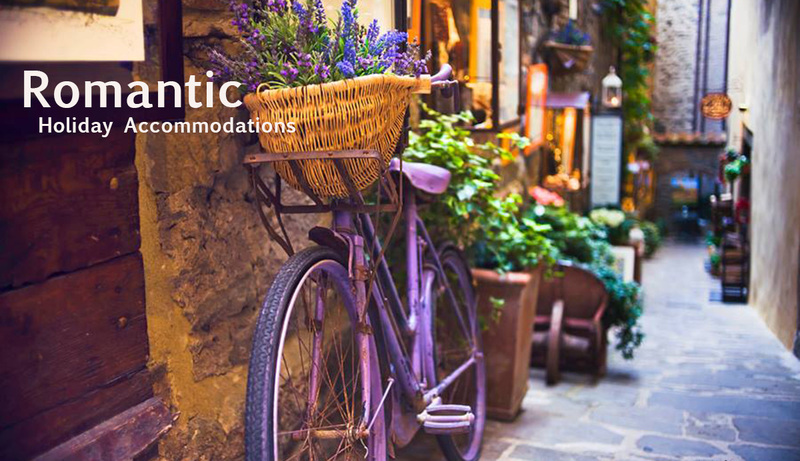 This ensures that using Yourtuscanvilla.com you enter a relaxed and welcoming vacation planning environment with no unwelcomed surprises. If you are experiencing troubles finding your way around the website of yourtuscanvilla.com, have questions on the reservation process or any question concering our website and its functionality, a live operator will be there during specific hours to help you at the earliest possible. For any inquiry regarding accommodations you are welcome to contact the owner directly with the online request form that you will find at each property listing.